There might be a minuscule number of gripes you will find when looking at the Pixel 2 and Pixel 2 XL. One of them undoubtedly is the absence of the headphone jack. If our readers have noticed our posts, the information would continue to prattle that having the headphone jack in a smartphone is necessary because it presents convenience, but it does not appear that Google thinks in the same manner. Now, the company has also decided to explain on a support page regarding its decision to remove this important hardware component. Google Pixel Community Manager Orrin took to a support page to explain to potential consumers as to why both the Pixel 2 and Pixel 2 XL are not shipped with a headphone jack. “Moving to the USB-C audio port with Pixel 2 allows us to provide a better audio and digital experience, as we move towards a bezel-less future. While the company might be moving to a bezel-less future as smartphones get more screen real estate, the smaller phone shares the same design language as its predecessors. It is also important to note that all of Samsung’s 2017 flagship family have narrowed bezels and somehow the Korean giant managed to incorporate an IP68 water-resistance rating as well as a headphone jack. 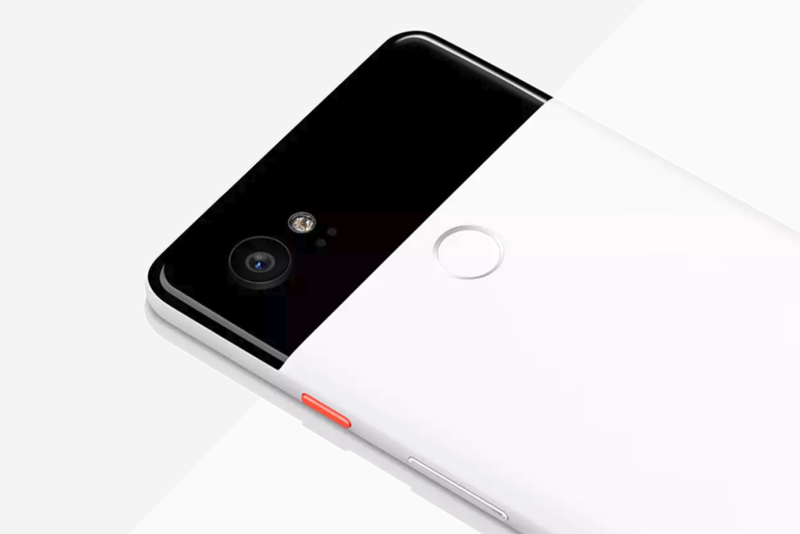 The community manager has a few helpful tips in mind for those that will be purchasing the Pixel 2 or its larger brother down the road, but you might not find them fulfilling your purpose all that much. This is not exactly a proper solution but it is something that users will have to get accustomed to if they want to enjoy the myriad number of features present in the latest smartphone family. How to Give the Pixel 2 a Telephoto Lens?